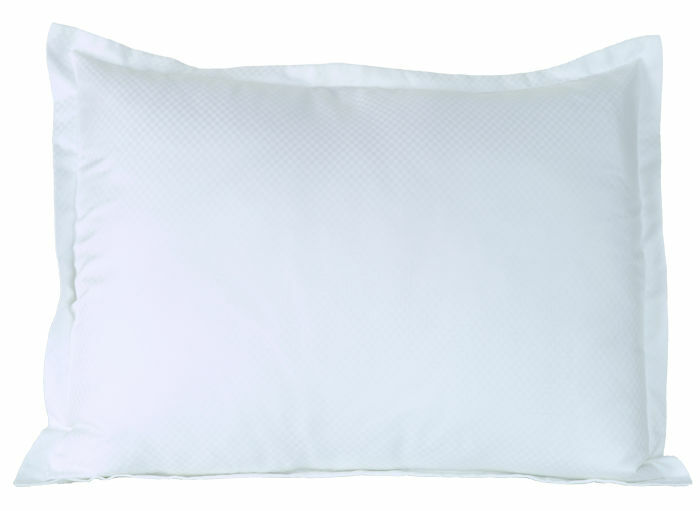 White Dobby Micro-Check Pillow Shams featuring a Low-wrinkle T-250 cotton / polyester fabric that launders wonderfully and is faster drying for time and energy savings. 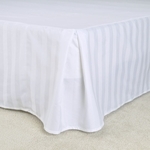 The subtle, micro-checker board pattern provides a clean and trendy look that your guest will appreciate. 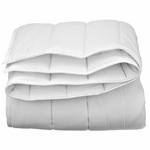 The Palmetto T-250 White Micro-Check Pillow Shams are available in sizes to fit Standard and King size pillows and are available wholesale by the complete case pack with Free Shipping. 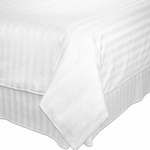 Trendy Dobby Micro-Check Weave: Satin Checks - white tone-on-tone dobby checker board pattern.